Not only is having organized records crucial in the event you’re ever audited, but having all of your information together is the starting point for being able to save. When your financial information is a mess, things are going to fall through the cracks. By finding the system that works best for you and then sticking to it, you’ll be able to have all the necessary information to take care of your taxes. The penalty this year for not having health insurance is increasing to $695 for adults and $347.50 for children. The total penalty a family can face is $2,085. So not only do you want to ensure all your health insurance information is up to date, but you’ll want to periodically review your policy to ensure you’re getting all the available benefits. For families who are welcoming a new child, be sure to get a Social Security Number for your new addition so you’ll be able to claim your child tax credit. The maximum credit amounts for 2016 are $3,373 for 1 child, $5,572 for 2 children and $6,269 for 3 children. If you’re concerned about the amount of taxable income you’re going to have, one of the best ways to address this issue is by contributing more to your retirement plan. Increasing the amount you contribute up to the maximum allowed for your 401(k), 403(b) or Traditional IRA can significantly reduce your tax burden. Another option for reducing your tax liability while also helping others is to make charitable contributions. As a general rule of thumb, be sure to properly document all donations. And if you’re planning to make any type of large donation, it’s worth first speaking with a tax professional to ensure it will actually have the effect you’re planning on. Plenty of people decide to purchase a car during the holiday season. If you’re in this position, you should consider a hybrid. Purchasing that type of vehicle can make you eligible for a tax credit of between $2,500 and $7,500 depending on the vehicle’s battery size. 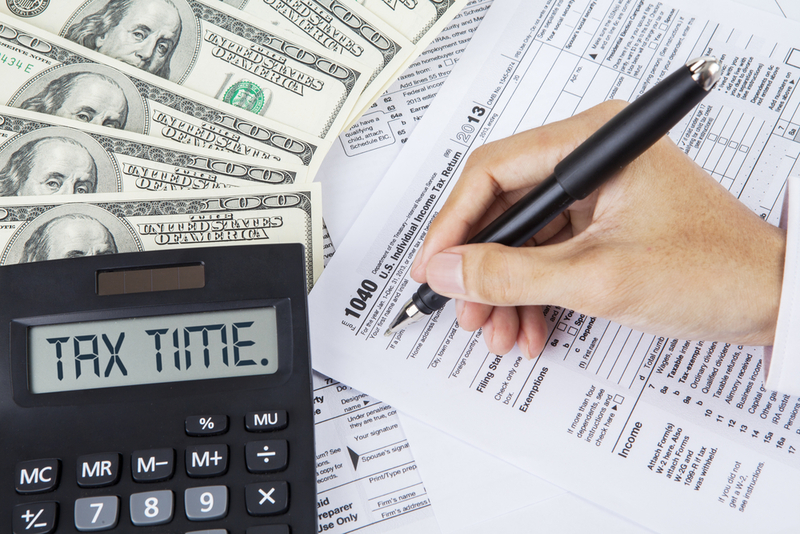 Donohoo Accounting Services has over two decades of experience helping clients with taxes. You can learn about the different tax services we offer, as well as get a free consultation about your tax planning needs by calling 513-528-3982. 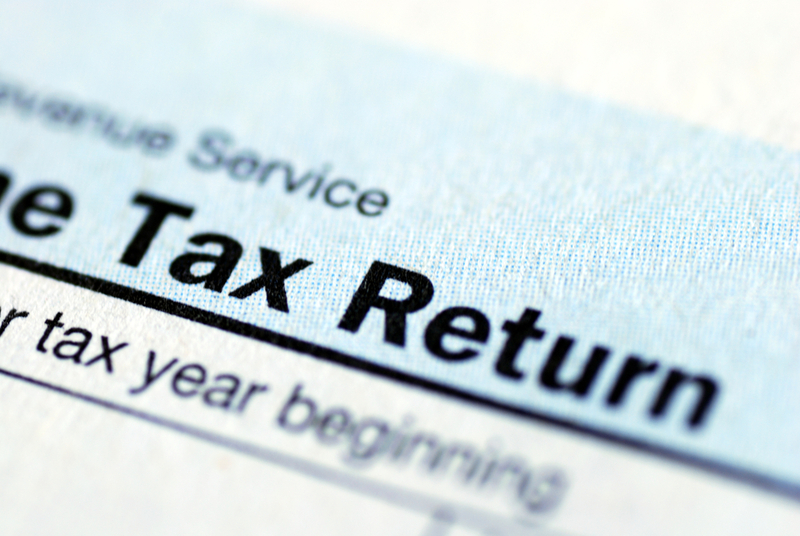 Why Do Some LLCs Opt for S Corp Taxation? A limited liability company is a legal entity that’s formed under state law. A big part of why many businesses opt for this structure is while it offers many of the advantages of a corporation, it’s both easier to form an LLC and operate it. When an entity like an LLC is formed, it receives a default form of tax treatment. For LLCs owned by more than one person, that default is taxation as a partnership. If an LLC only has one owner, its default form of tax treatment is as a sole proprietorship. While many businesses opt to keep their form of default tax treatment, it’s worth knowing that other options are available. Specifically, an LLC can choose to switch their tax treatment to a C or S corporation. Making this switch is much easier than many business owners expect. In the eyes of the IRS, an LLC that has elected to be taxed as a C or S Corporation is that entity. So when it comes to deciding whether or not your business should elect for this type of taxation, it’s important to understand the full scope of implications. Partnerships are considered pass-through entities. What that means is both income and losses are passed through the partnership to the personal tax returns of the owners. S Corporations are also pass-through entities. The forms filed by S Corporations include an information return via Form 1120S and then shareholders file a Schedule E with their Form 1040. One of the key factors that separates partnership tax treatment from an S Corporation is the owners’ employment status. With a standard LLC partnership, owners are not viewed as employees and taxed accordingly. But with an S Corporation, owners who perform more than minor services for the corporation will be both employees and owners for tax purposes. With this type of treatment, an owner needs to be compensated with a reasonable salary. Then the owner reports this salary and pays the relevant share of Social Security and Medicare taxes. The S Corporation is also responsible for withholding all applicable taxes. Although that may sound more complicated and potentially less advantageous, the potential benefit of being treated as an S Corporation comes from not having to pay employment tax on distributions. For businesses with significant distributions, this provides a way to save a meaningful amount on both Social Security and Medicare taxes. Donohoo Accounting Services has 20 years experience in helping clients resolve their tax and financial issues. If you have additional questions about which tax treatment is best for your business, you can get the answers you need by working with us. Call our office now for a free consultation at 513-528-3982. Author Donohoo Accounting ServicesPosted on October 11, 2016 Categories Accounting / Bookkeeping, Tax Planning, Tax PreparationTags business tax, s corp, tax preparation, taxesLeave a comment on Why Do Some LLCs Opt for S Corp Taxation?